SPECTREOUTREACH.com: ALWAYS UPDATE GUNDAM OS OR ELSE! 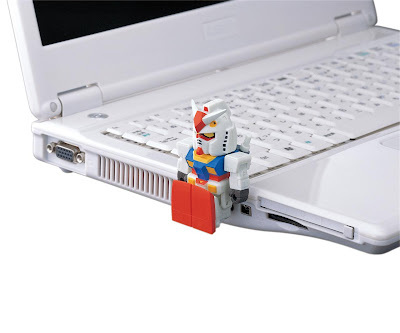 ALWAYS UPDATE GUNDAM OS OR ELSE! You just got enlisted in the Army. 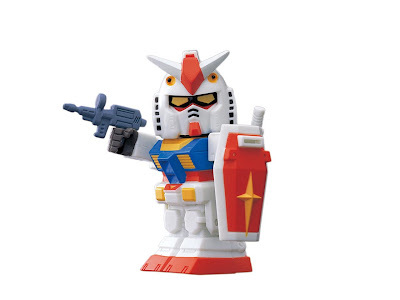 Got your very own Gundam. You even got your very own 1st mission. Then on your maiden voyage after launch, The gundam O .S suddenly went berzerk casuing you to lost control and hit the Mobile Garbage Disposal Spaceship. You and your Gundam end up suffered a nuclear explosion in the deep space and suddenly you found yourself waking up at H.E.L.L. 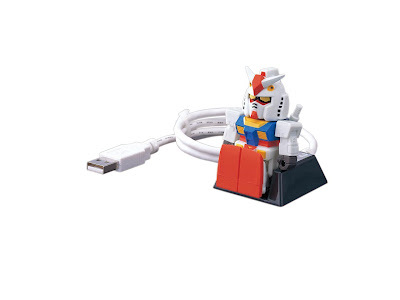 XD Solution: the Gundam USB from GEEK STUFF 4 U.com.